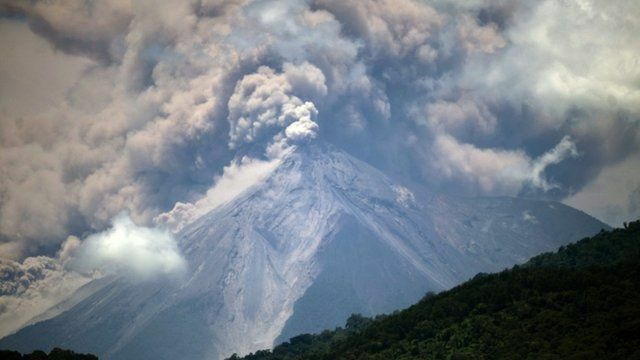 On Sunday, Guatemala’s volcano Fuego erupted twice with explosive force, sending ash skyward upwards of 15 kilometers and releasing lava and 100 m.p.h. pyroclastic flows that buried communities close to it. At present, more than 3,200 people have been evacuated, but the death toll is at 69 and expected to increase. We’ve listed below links to trustworthy organizations in Guatemala that are doing direct relief work and receiving donations to help assist with buying medicine, cleaning supplies, and clothing; rebuilding homes and communities; and other aspects of disaster relief. Some of these organizations are also posting daily updates on their work. Common Hope: https://www.commonhope.org – click on the “For more information” in the red bar. There is a donation link at the bottom of the information. Advocate with CRLN on TPS and Honduras!